Made with quality parts that are meant to last, quality plastic coating with durable core are strong enough to walk your beloved pet smoothly, which following US/EU standards as well. 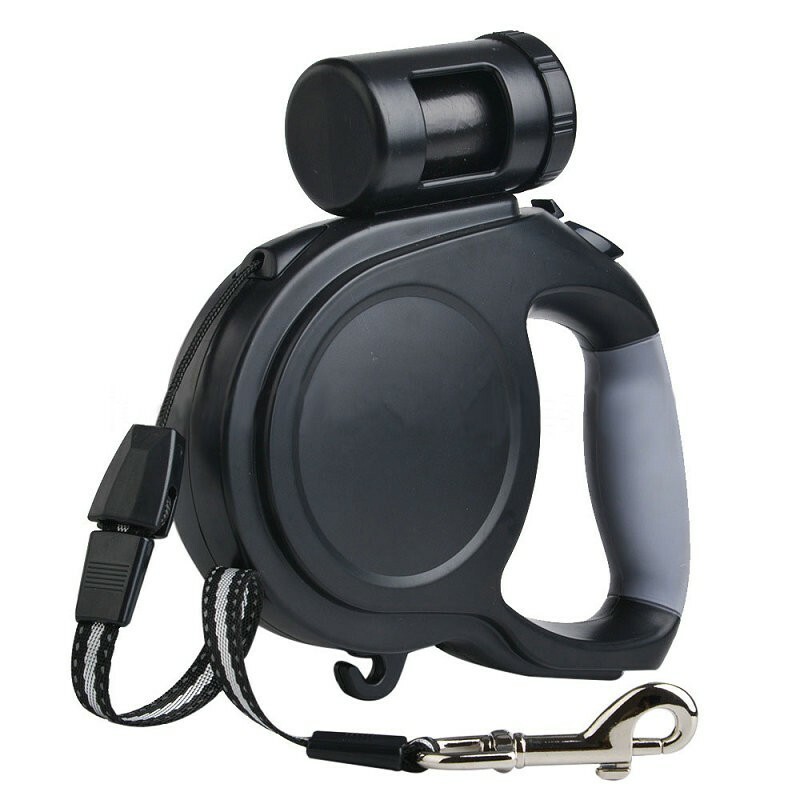 Soft-grip handle fits your hand well, suitable for those long walks around park.Quick release one-handed braking system is reliable and makes it easy to direct your furry friend. Stitched reflective line is durable for night walking, which can help you to see the movement of your pets clearly. -Keep dog waste bag dispenser for leash away from fire and kids under 3 years old. 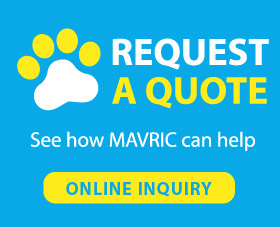 -Mavric, a professional pet products manufacturer, offers all kinds of cute dog collars and leashes. 1 year warranty is offered by us. If you have any question about pets or products, please feel free to contact with us. What Do You Need to Run with Your Dog? We love pets and we love jogging. As most of our customers are white collar, they have to work in the daytime. When they finish their work and go back home, it's already night. So they ask us that whether we have a design that is suitable for night and running with pet. And we recommend them to choose a led or reflective running dog leash, if they still want to hold the leash, then choosing an led or reflective harness is also OK. That can protect them during night walking, cars can notice you and your pets in advance. Also, bright design can reduce the stress of pets at night. Some designs have SOS signal are suitable for women to use for walking their pets alone at night. Lightweight, easy to handle. Works well.